Patrick Henry Pearse (also known as Pádraig or Pádraic Pearse; Irish: Pádraig Anraí Mac Piarais; An Piarsach) was born in Dublin on the 10th of November 1879 and he died in Kilmainham Gaol(Jail), county Dublin on the 3rd of May 1916. 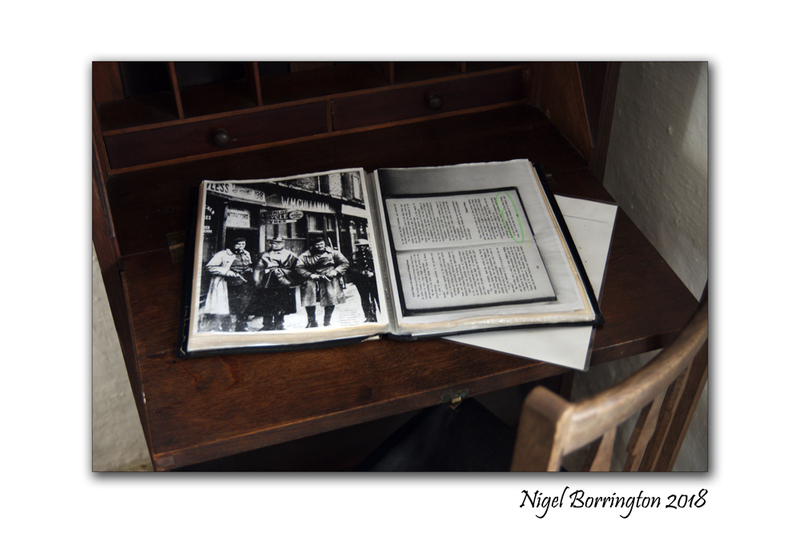 He was primarily an Irish teacher but was also a great barrister, poet, writer and original Irish nationalist. He was one of the leaders of the Easter Rising in 1916. 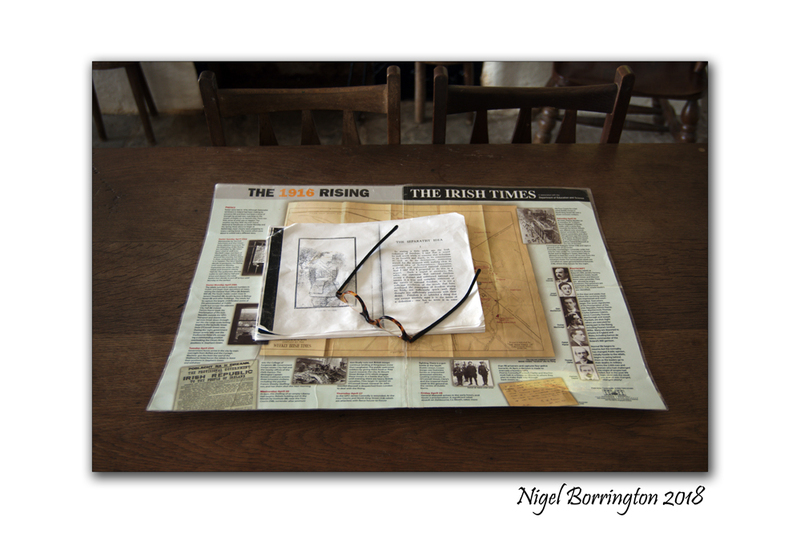 Following his execution along with fifteen others, Pearse came to be seen by many as the embodiment of the rebellion. 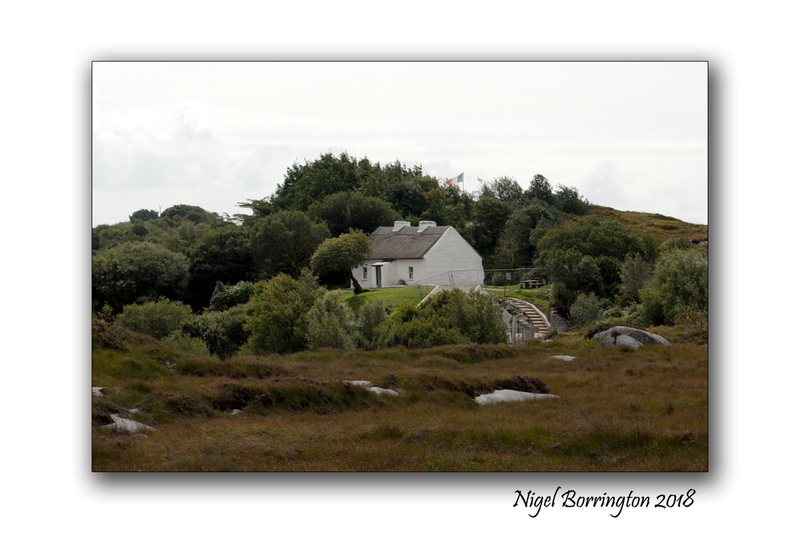 Patrick Pearse’s Cottage at Ros Muc, county Galway in the heart of the Conamara Gaeltacht, ( an Irish speaking and strongly Irish cultural area) was used by Patrick Pearse (1879 – 1916), while he spent time teaching and marking students papers. 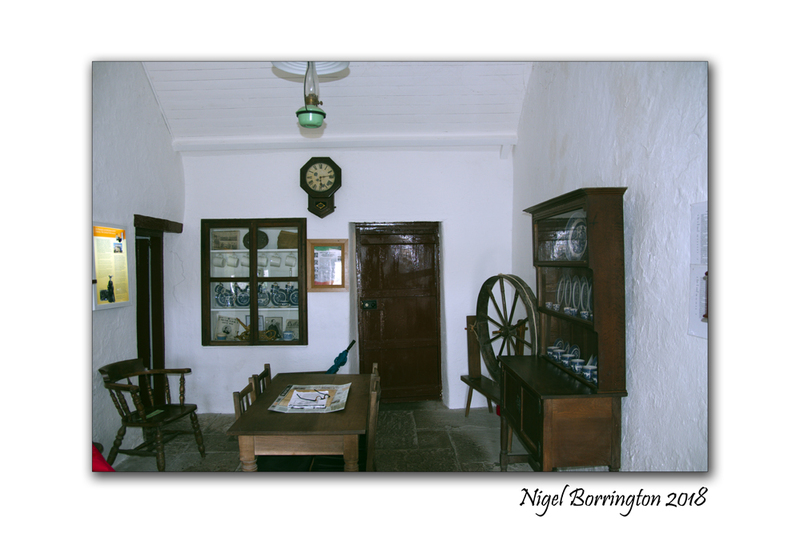 The cottage and its interior, although burned during the War of Independence, has been perfectly reconstructed and contains an exhibition and a number of momentous of Pearse’s life. 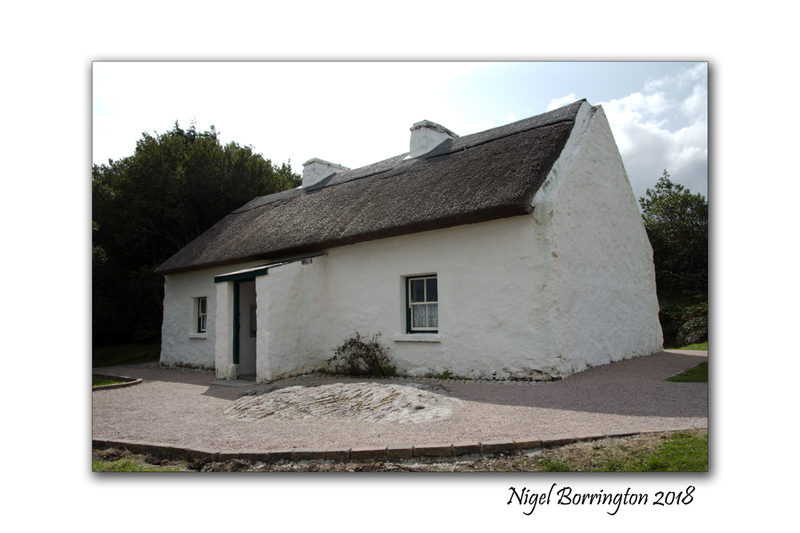 The cottage was Pearse’s summer residence between 1903 and 1915. 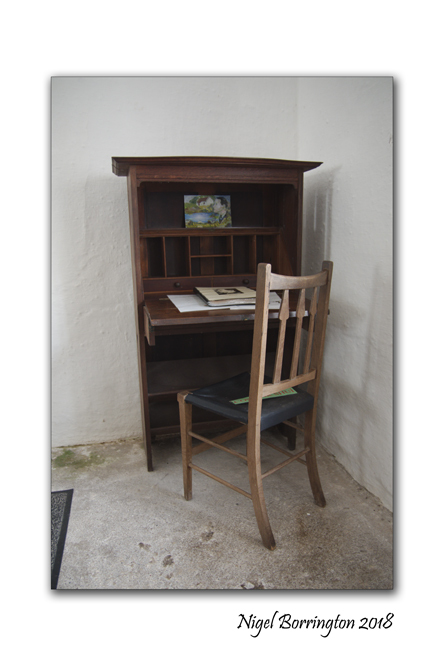 It was also as a summer school for his pupils from St Enda’s in Dublin where he worked during the main Academic year. 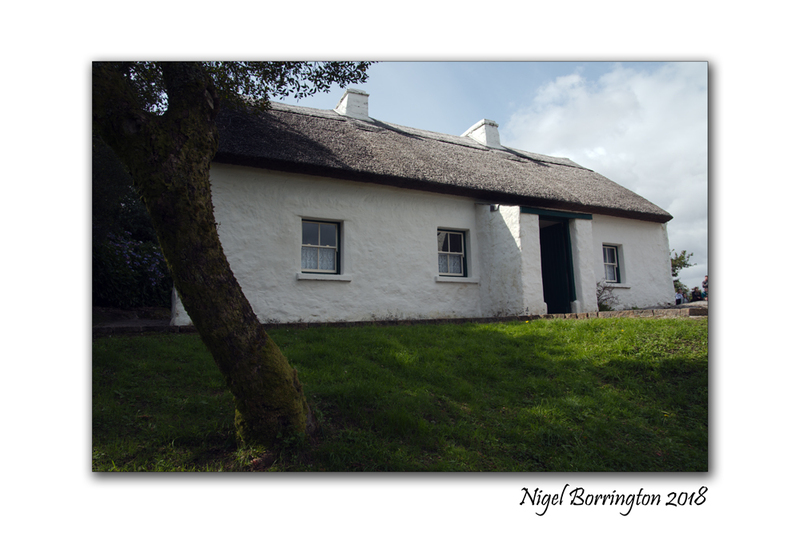 The historic cottage, has been developed as a national monument and tourist attraction as part of the 1916 centenary commemorations; and is a key ‘discovery point’ on the Wild Atlantic Way route. 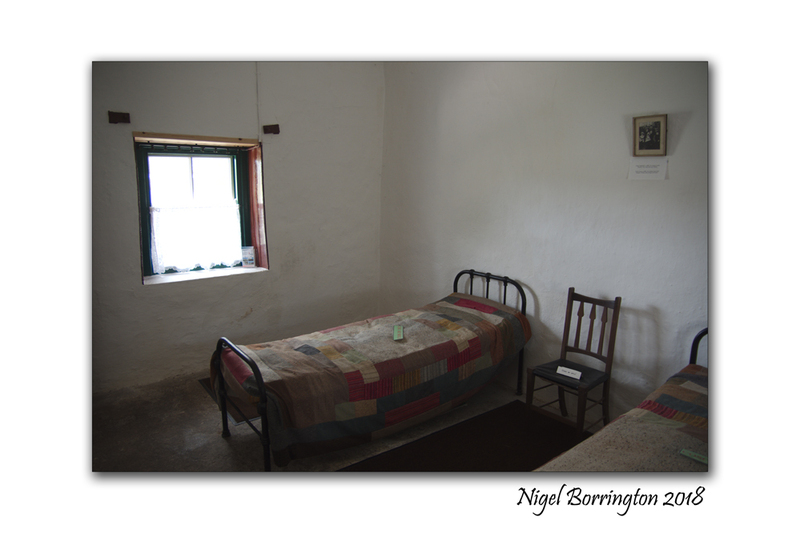 I was lucky enough to visit the cottage last week and enjoyed my time here very much, the staff helped greatly when it came to understanding the life of this great Irish man and his time spent here. 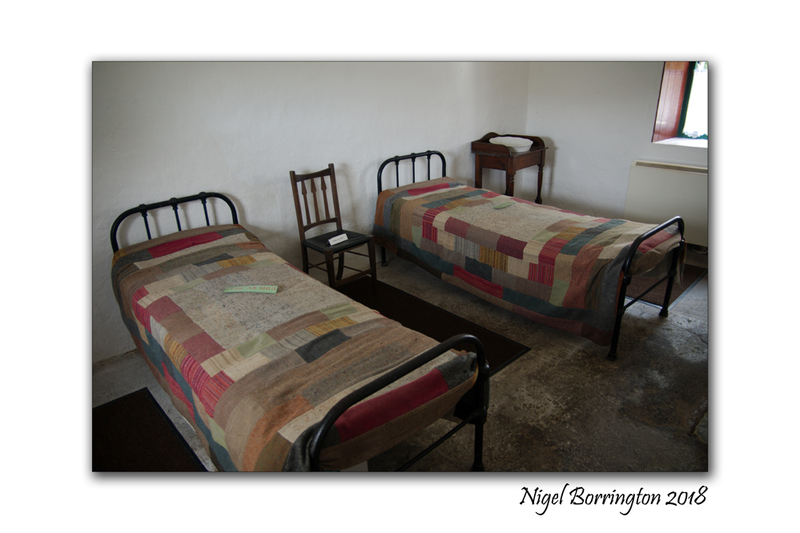 If your in county Galway, you just have to call in and spend some valuable time here !